Most athletes talk about giving back to their community. Unfortunately, many of them never get past the talking stage. Put Jalen Rose in the group that has followed through on his promise. The Detroit native and former University of Michigan and NBA basketball star founded The Jalen Rose Foundation in 2000, and has given away more than $1.2-million since then. Among those receiving funds through Rose are 35 Detroit students who were given college scholarships. 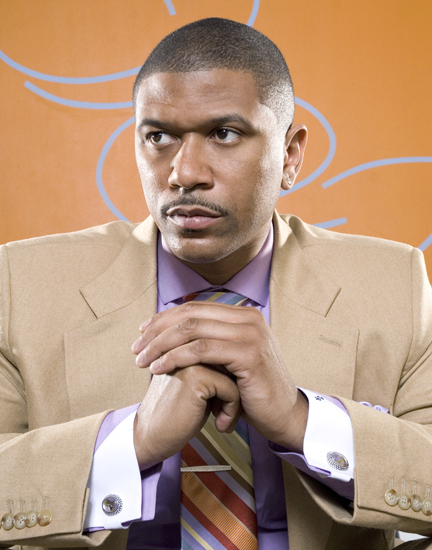 The Foundation was recently renamed the Jalen Rose Charitable Fund, and will award $10,000 scholarships to three or more Detroit high school seniors this year. At least one of them will come from Rose’s alma mater — Detroit Southwestern High School. Recipients will be chosen based on academic achievement, extracurricular/ community activities and financial need. The details about scholarship eligibility can be found on Jalen Rose’s website. In a world where we hear about every bad thing athletes do, I’m happy to pass along some details about one of our own who is making a real difference out there. Many athletes say they want to make the world a better place. Jalen Rose is putting his money where his mouth is.